Who could have imagined that at a time of deep global uncertainty and institutional failure, a soft-spoken figure dressed in white would step onto the world stage with a message of hope? 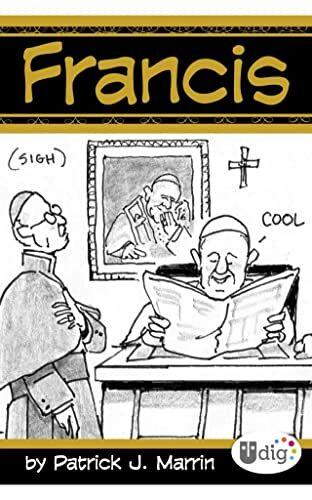 The election of Jorge Mario Bergoglio as Pope Francis marks an epic moment in troubled times for a world struggling to imagine its future. 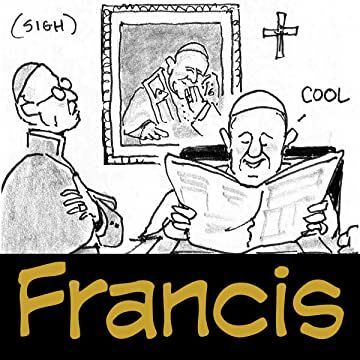 And what better way to celebrate this moment than with a light touch - a cartoon strip called simply "Francis," about an unlikely pope who says and does surprising things almost daily to offer hope based on compassion and humor.